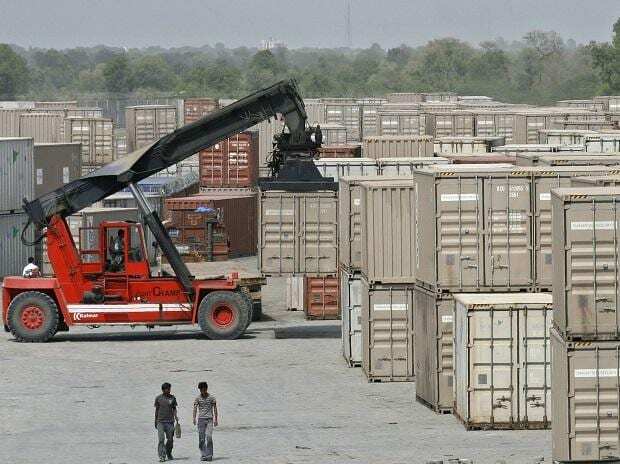 The volume of trade between India and Pakistan posted a growth of nearly five per cent in the first seven months of the current fiscal year from a year ago despite border tensions, according to report media report on Sunday. Following the Pulwama terror, India withdrew the Most Favoured Nation (MFN) status to Pakistan, which was granted in 1995. The grant of this status means that a country will treat all WTO member states equally in matters of tariffs on imports. A day later, it slapped 200 per cent import duty on Pakistani goods. The attack by Pakistan-based Jaish-e-Mohammad terror group on February 14 has left 40 CRPF personnel dead. However, the Indian government's decision to impose 200pc additional duty will bring them no tangible results as Pakistan' annual exports to the country are worth few million dollars, Dawn newspaper said. Trade statistics show a complete picture that New Delhi will feel the pinch of the current stand-off. The total aggregate volume of bilateral trade between July-January 2018-19 has reached to $1.122 billion, up by 4.96pc from $1.069 billion over the corresponding period of last year, it said. The first seven-month data of this fiscal year shows that Indian exports to Pakistan constitute 79.33 per cent of the total bilateral trade volume. Pakistan imports from India between July-Jan 2018-19 have reached to $890.05 million from $871.71 million over the corresponding period of last year, showing an increase of 2.11pc. Pakistan's imports have already entered negative growth with almost all countries except India, the report said. In the year 2017-18, Indian exports to Pakistan have reached $1.84 billion as against $1.64 billion over the previous year, showing an increase of 12.2 per cent, it said. On India's move to revoke Pakistan's MFN status, Secretary Commerce Younus Dagha told Dawn that Commerce Division has already worked out different options. However, he did not disclose the details. 'No plan yet to announce it anytime soon," he said, adding "But we will give a measured response whenever the government also decides.